It's a time to reflect on the changes you want (or need) to make and to make an effort to follow through on those changes. 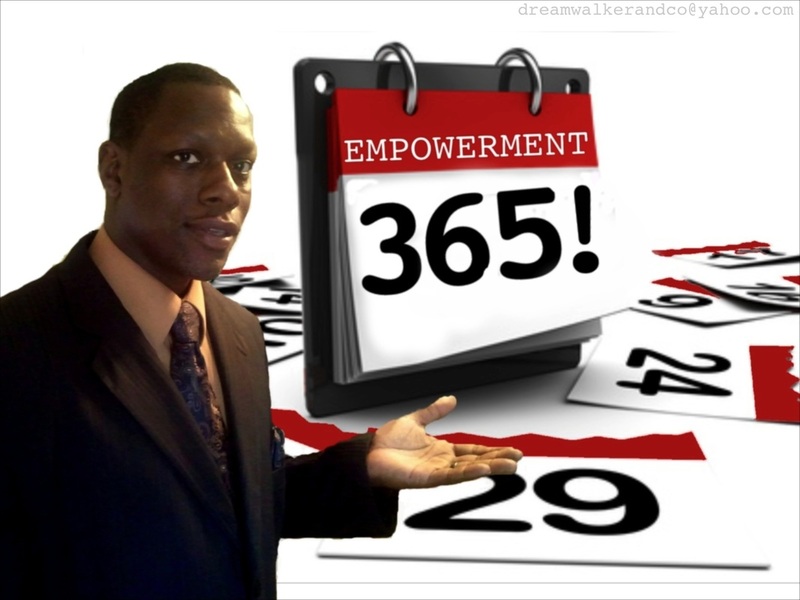 With the Empowerment Works you can receive professional, judgment free assistance and support in meeting and exceeding your personal goals. Complete the consultation form to find out if one of these tailored programs is right for you. 1. Create A Goal and Lose Weight in 30, 60 or 90 Days! Empowerment Health, Wellness and Fitness "30, 60 or 90 Day Weight Loss Program"
2. Learn The Steps To Becoming Empowered And Staying Empowered! Over 66 percent of adult Americans are considered overweight or obese, so it is not surprising to find that weight loss is one of the most popular New Year's resolutions. The Empowerment Works can assist you in setting reasonable goals and staying focused on sticking with your weight loss program. The key to success for most people is Commitment and Consistent Effort! The Empowerment works can assist you in learning the 7 C’s to success and Personal Empowerment! Given the hectic, stressful lifestyles of millions of Americans, it is no wonder that "enjoying life more" has become a popular resolution in recent years. It's an important step to a happier and healthier you! Consider The Empowerment Works provides meditation, stress reduction and relaxation techniques designed to bring balance to your body, mind and Spirit. Choose a program and let's create a program that will allow you to become motivated, inspired and Empowered!